Turbocharge your Instagram account by following our 101 hacks. Packed full of the best Instagram tips for business, this eBook covers everything from your Bio to Insta TV (IGTV). 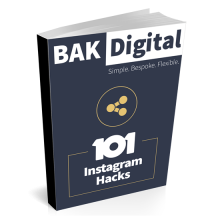 Whether you are just getting started on creating an Instagram Business account or you have been running one for some time, 101 Instagram Hacks is the only Instagram book you will ever need. Turbocharge your Instagram account by following our 101 hacks. Packed full of the best Instagram tips for business this eBook covers everything from your Bio to Insta TV (IGTV). 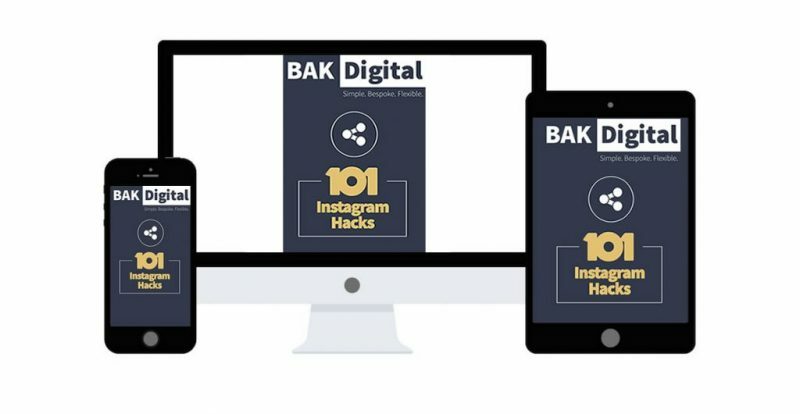 The book, 101 Instagram hacks, is 33 pages of the greatest insider content in 5 easy to read chapters. Each chapter has its own unique theme and covers a different aspect of Business Instagram with tips and tricks for you to master. 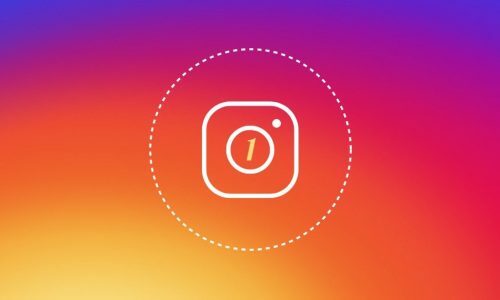 From helping you to set up an Instagram business account successfully to mastering its more advanced business functions such as ticket sales integrations. The first chapter in the book covers how to get the most out of your Profile, Bio and Links. In 26 easy to understand hacks, Chapter 1 shows you how to set up your Instagram business profile so that it promotes your business. Following these insider hacks and Instagram business tips will ensure your profile has clear business goals and a strategy that convert your followers and their followers into valuable customers. The key to any great Instagram account is content. That is why Chapter 2 is the biggest chapter in the book. It’s all about Instagram tips and tricks for business Helping you produce spectacular content for your Instagram Business profile. In all, there are 48 separate hacks in this chapter covering schedules, images, captions, Hashtags, Insta Live and Insta Stories. Follow these simple to use hacks to gain maximum leverage form your content. Great content is king but what’s the point if nobody is seeing it. The key to having your content seen is interaction. Chapter 3 gives you practical hacks to follow to increase your engagement rates. 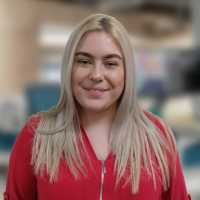 The ultimate tips and tricks on Instagram marketing cover identifying which accounts you should be following and how best to interact with other profiles in a way that adds value to their profile while promoting your own. Your Instagram profile does not come with a simple “set it and forget it” option. You will be required to manage your profile to ensure you are getting the ultimate benefit from your impressive content. The hacks in Chapter 4 help you maximise the insights and settings Instagram has to offer. 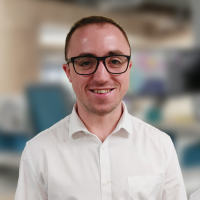 Step-by-step they will ensure that managing your growing Instagram profile is as plain sailing and effortless as possible.